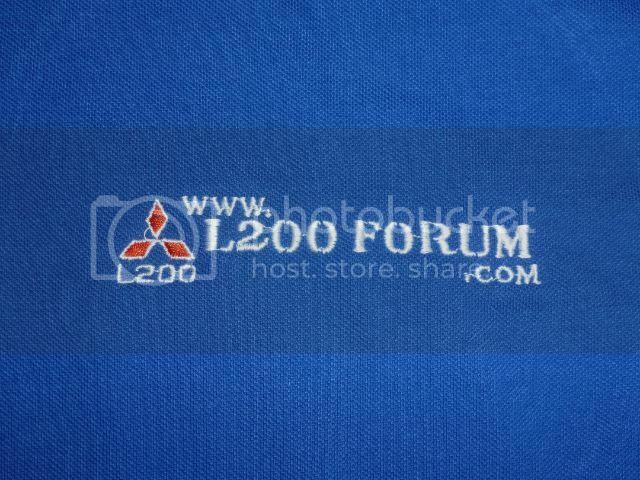 Polo Shirts are from GameGear and are 100% cotton. 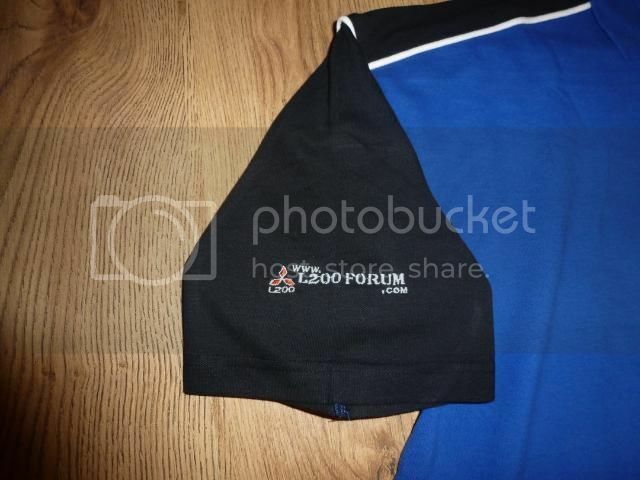 An additional cost of £4.00 if you want your forum name on the shirt. 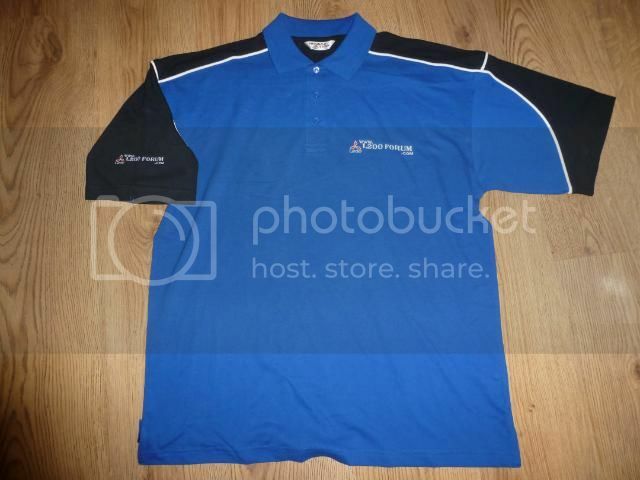 Are there any xxl polo shirts left..? We just order as we need them Woody, I can get small numbers without any problem. I can order 1 if you want ?? Made from super stretch material then?